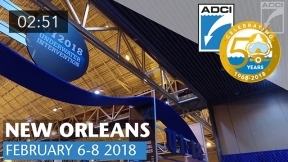 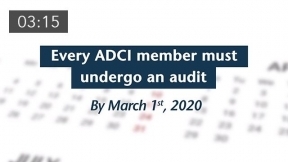 The ADCI celebrated its 50th Anniversary in 2018. 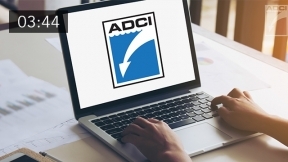 To commemorate this momentous occasion, we've highlighted how the industry has evolved since the ADCI was founded in 1968 including the association’s achievements. 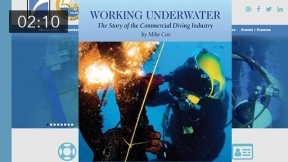 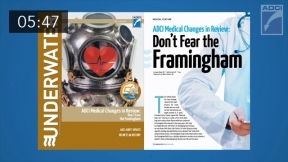 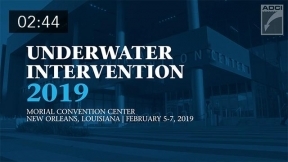 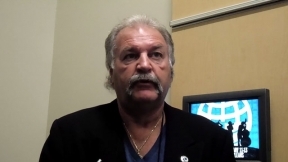 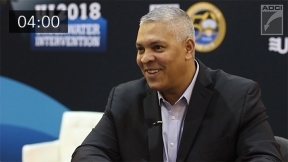 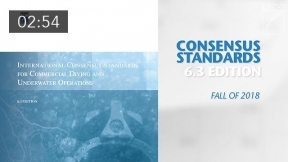 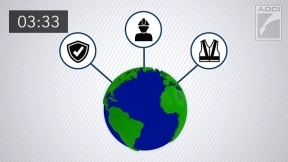 For a preview of The Story of the Commercial Diving Industry on HPN Books, CLICK HERE.